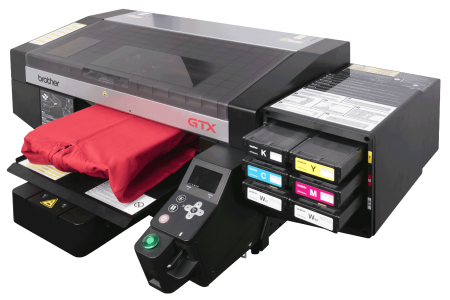 This next generation technology provides faster print speeds, better quality prints, is easier to use, and puts you ahead of your competition. 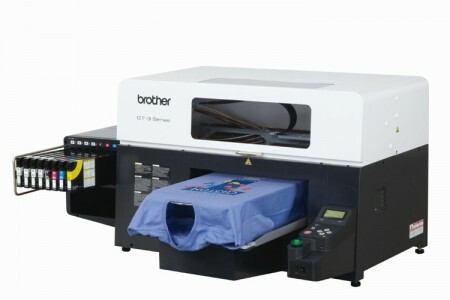 The basic model of the Digital-to-Garmint printer suits very good for prints on light and white textiles. The 4 printing heads are expendable to 8.